This is EOS Hitech, a company thinking about customers first. Alkaline water ionizers made by EOS Hitech are “alkaline ionized water producers” approved by the Ministry of Food & Drug Safety for their effects on stomach symptoms, such as chronic diarrhea, indigestion, hyperacid and heterofermentation. EOS Hitech, a company getting the GMP (good manufacturing practice) certification which is a standards for managing quality of medical instruments, has strived to produce high-quality goods through its system for complete quality management. The company acquired ISO9001 (quality management system) and ISO14001 (environmental management system) certifications at the same time and has displayed corporate activities considering environmental aspects and consumers’ health from manufacturing to scrapping. 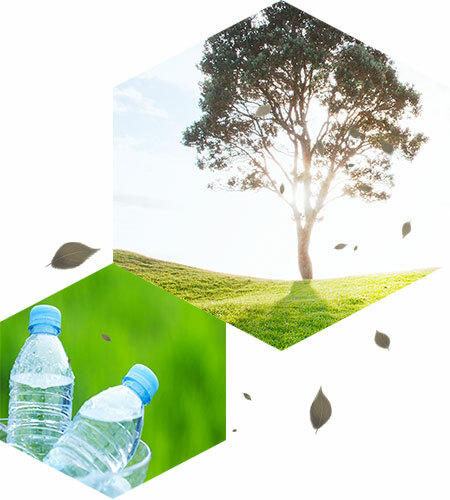 Thinking that alkaline ionized water would be recognized as the best water resources when environmental and water pollution has become increasingly serious, EOS Hitech has made efforts to develop various forms of products, such as built-in items and desk-top items. EOS Hitech will grow to be a global company suitable in the 21st century in order to reward customers’ support. EOS Hitech will create innovative and delightful values in order to lead the global environmental culture. changing management environment of the world. All members of the company will not only generate corporate profits but also make a contribution for the society.